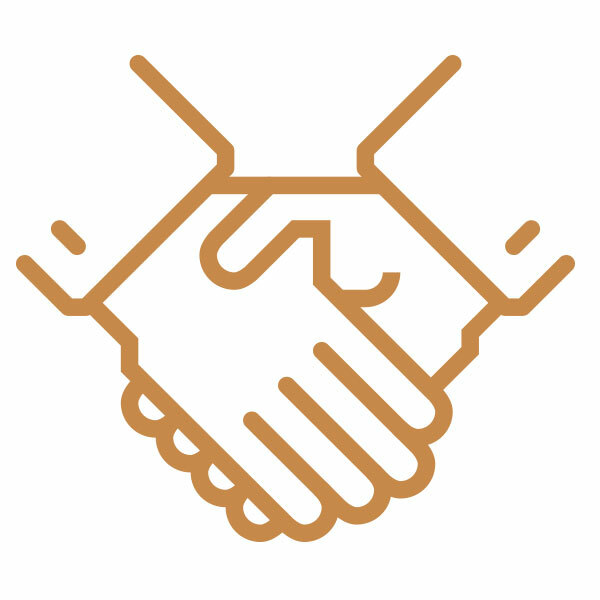 Founded in 1995, Champion Wire and Cable instituted its vision of premier service and reliability by putting its customer’s needs first. Early on, achieving that goal was attained due to our incredibly dedicated employees. From warehouse workers to sales staff to management and everyone else in between; our employees were, and still are, the backbone of our company. 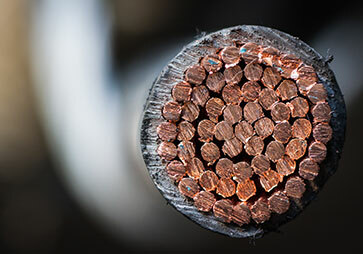 Champion Wire and Cable's distribution centers are logically situated to shorten lead times and enable top notch service to its national customer base. 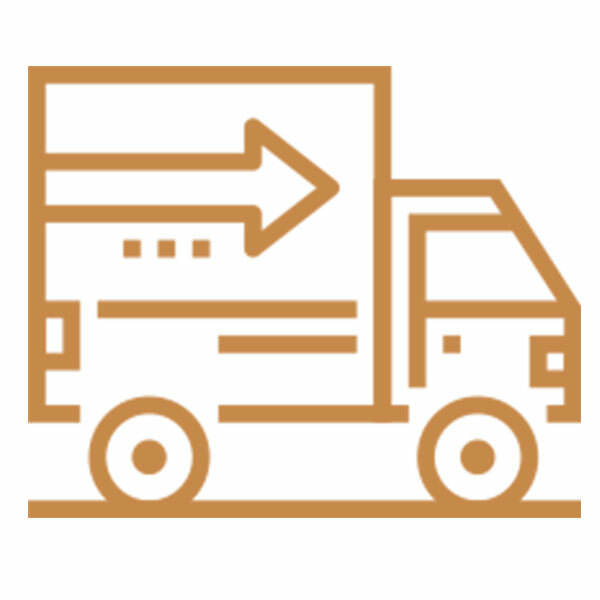 The goal is to provide "ON TIME" deliveries in the most efficient manner possible. We are extremely proud of our delivery record and will continue to enhance it even further. 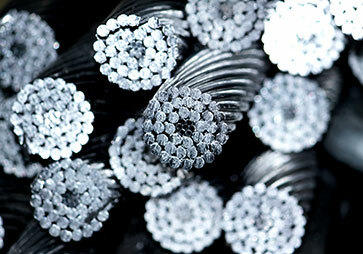 Champion Wire and Cable offers "VALUE ADDED SERVICES" on top of its superior customer support. Custom cutting all types of wire and cable to length, color coding, and paralleling are just a few of the additional services setting Champion apart. Champion Wire and Cable's sales staff is the best in the business. Our many years of experience help us supply everything needed to complete the ordering process. Our customers can expect, and will receive, professional care and expertise unmatched in the industry. 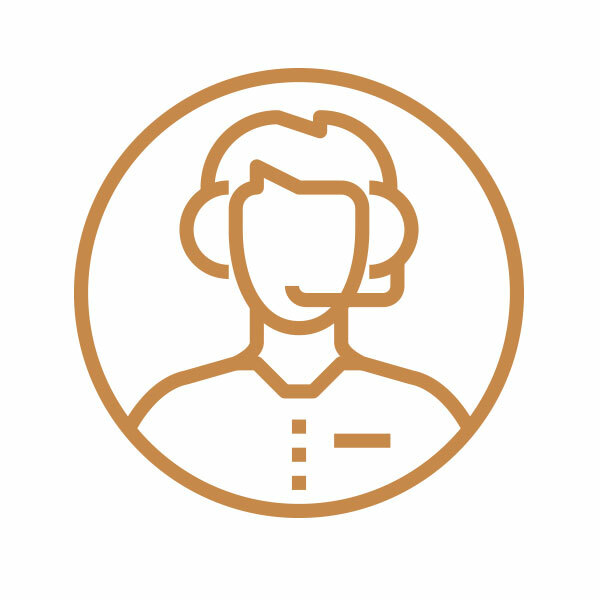 Whether by telephone, e-mail, or fax; Champion is always ready and able to go above and beyond for its customers. 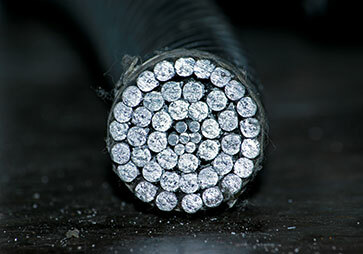 We look forward to servicing all of your electrical wire and cable needs.